Will give it a deeeeppp thought and analyzation first… 🙂 Listening to Pagi Yang Gelap by Hujan.. and its currently raining here in Gombak..I just wanna enjoy the rest of the day… Muah !! Peace y’all !! 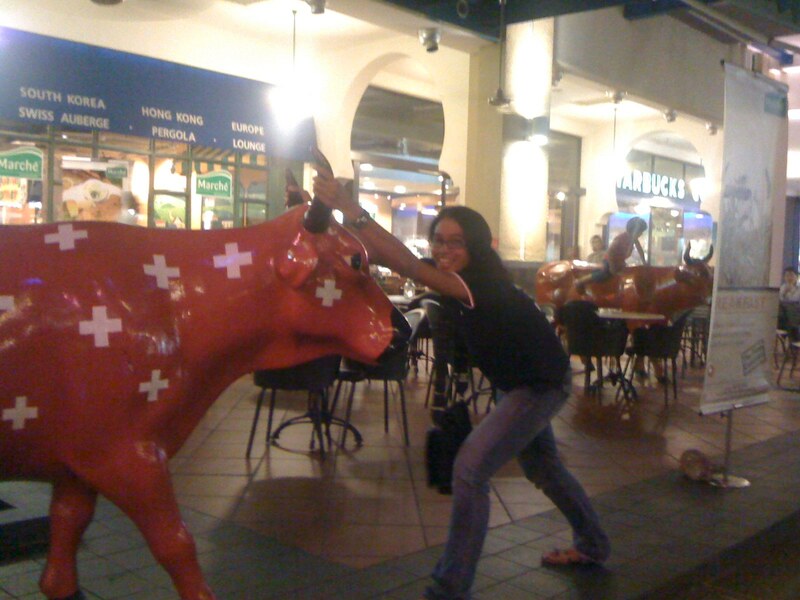 jull pull da bull ! !